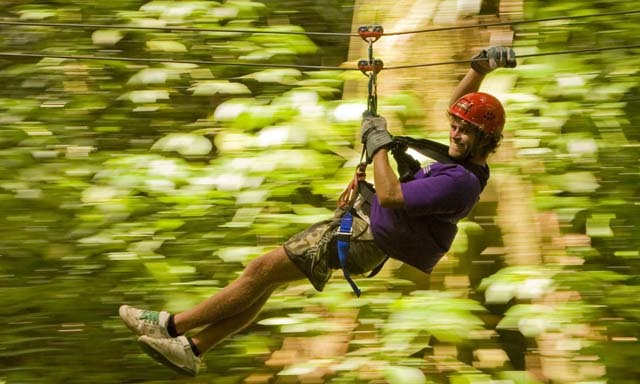 Overview: Rev up the engine and hit the off-road on a guided Quad Bike exploration. 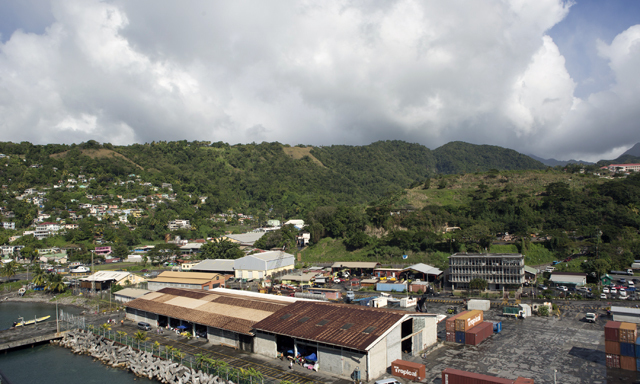 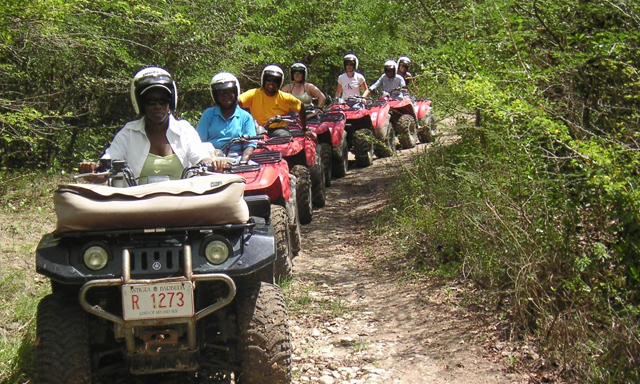 After an orientation and safety briefing, you’re ready to mount your ATV for a thrilling ride through fields of sugar cane, down dirt paths and up hills that offer beautiful views of St. Kitts and neighboring islands. 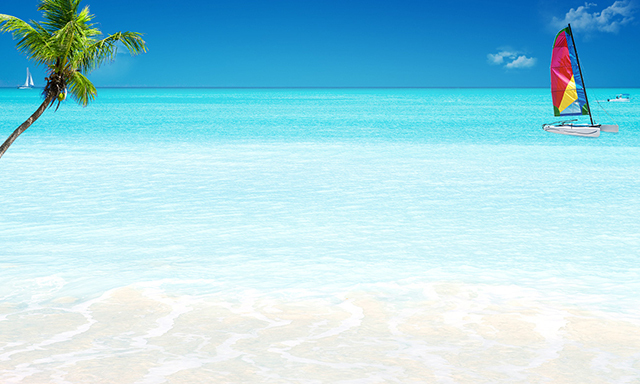 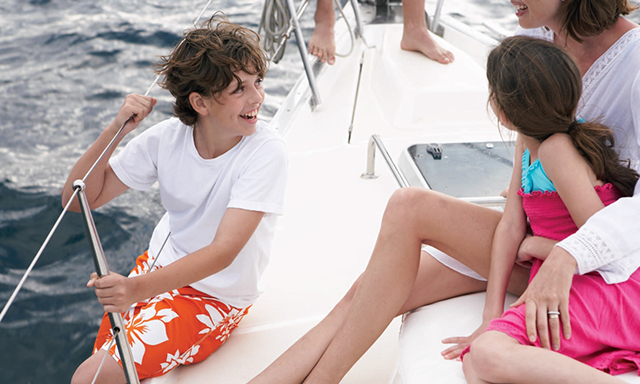 Relax, recharge and cool off with a refreshing swim in the sea and free time on a beautiful Caribbean beach. 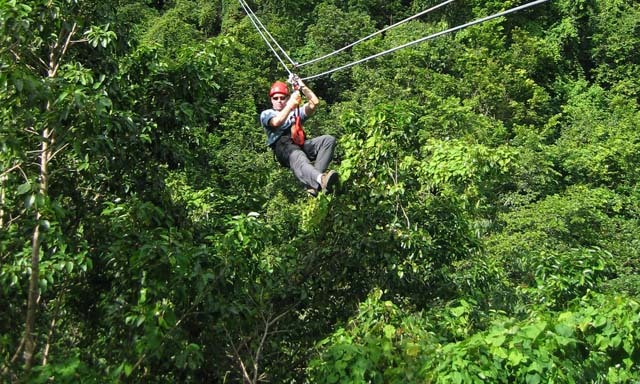 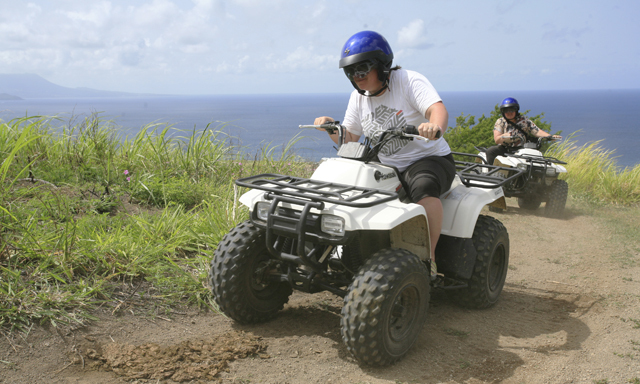 Highlights: Quad Bike Ride: Drive your ATV through cane fields, down dirt paths and up scenic slopes on a guided ride. 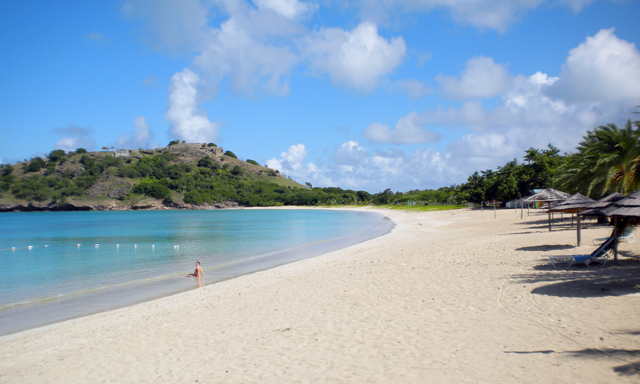 Beach Break: Relax on the golden sands and cool off with a swim in the tranquil waters of the Caribbean. 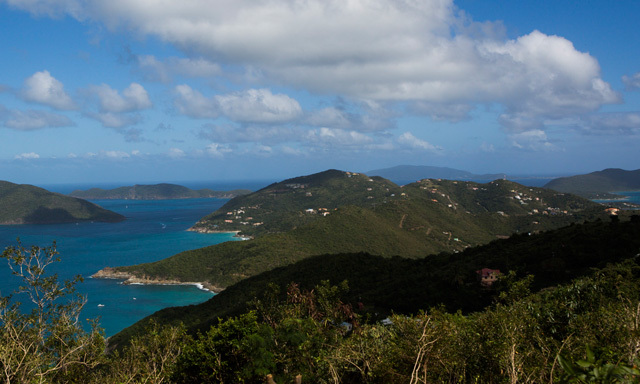 (one word too long) Scenic Transfers: Enjoy the views on the drive to the ATV base and to the beach.